Renting a family villa in Barcelona is a great way to enjoy the sights of one of Europe’s most popular cities. A villa will cost a family less than a couple of hotel rooms, and also comes with a lot more space as well as a kitchen where you can save more money by cooking instead of eating out. 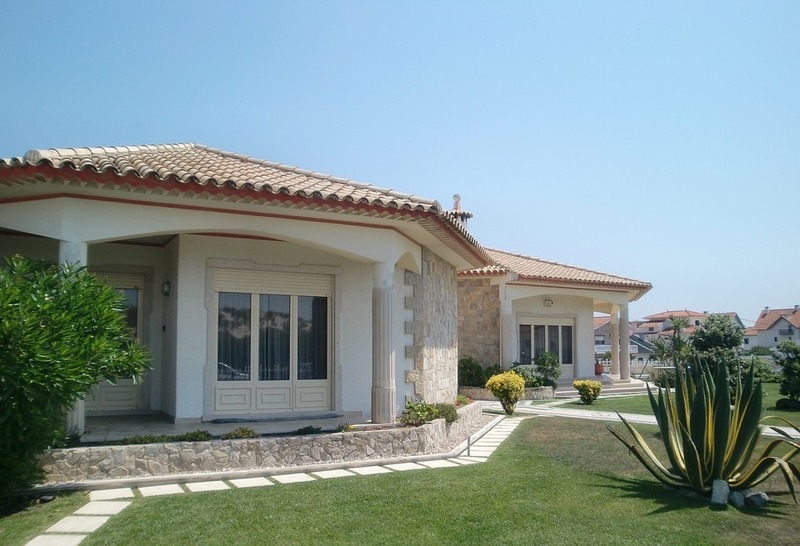 Keep in mind that in order to have a villa rather than an apartment, you’ll probably have to stay in one of the city’s suburbs, although transport links to the city center are good. And there is plenty to see in Barcelona, from the shops and restaurants of Las Ramblas, the famous pedestrian street, to the Art Deco architecture and the many museums. Not to be missed is the still unfinished cathedral, designed by Antoni Gaudi in the early 20th century, the Sagrada Família.